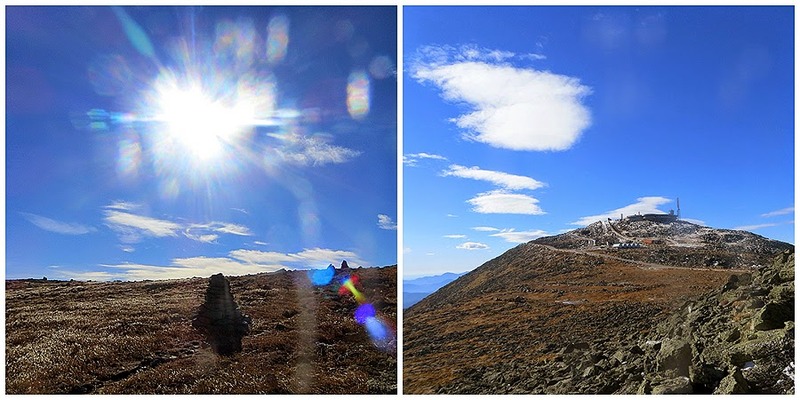 - Saturday might just have been the last perfect autumn weekend for hiking before the dreaded 'Shoulder Season' conditions start making things tricky on some of the more remote trails. Whitney, who just moved up to North Conway (YAY! ), but has to start working on Monday (BOO! 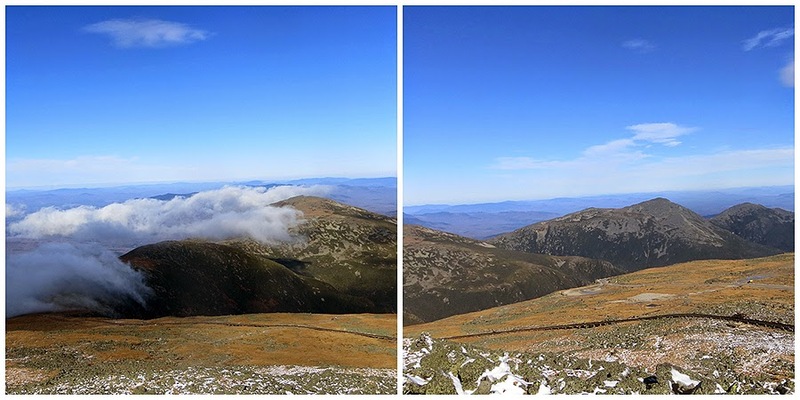 ), and I decided to head into the Great Gulf Wilderness for a hike up to Mount Washington via the Wamsutta Trail. 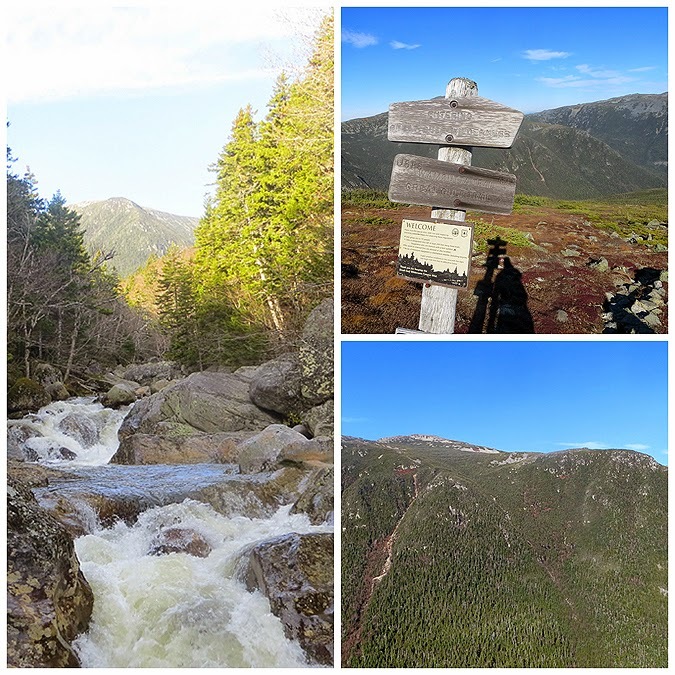 Originally we had planned a big hike up the Madison Gulf Trail, down the Buttress, and then up the Wamsutta, but I was unsure of the water levels on the West Branch and more importantly the Jefferson Brook right below the Great Gulf / Six Husbands / Wamsutta trail junction. Turns out, the water wasn't too bad so we missed out on some more mileage but this ended up being a perfect hike without those two trails. 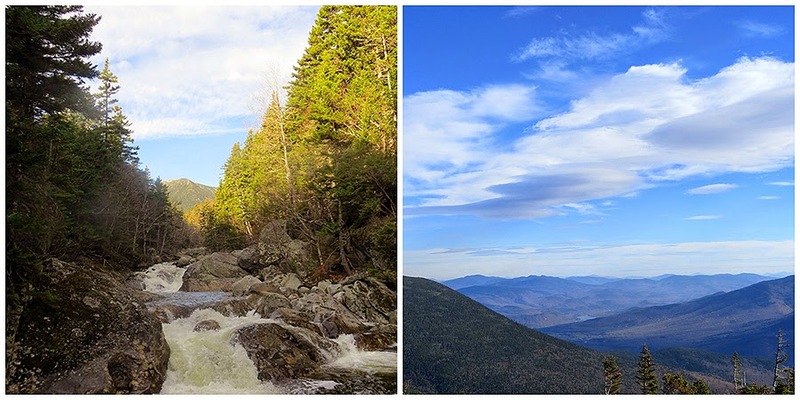 - The hike into the Wamsutta Trail along the Great Gulf is a very enjoyable hike over moderate grades. It follows the West Branch of the Peabody River with some really nice summer time swimming holes. There were two water crossing on the way which were higher than usual but we managed to keep our feet dry. 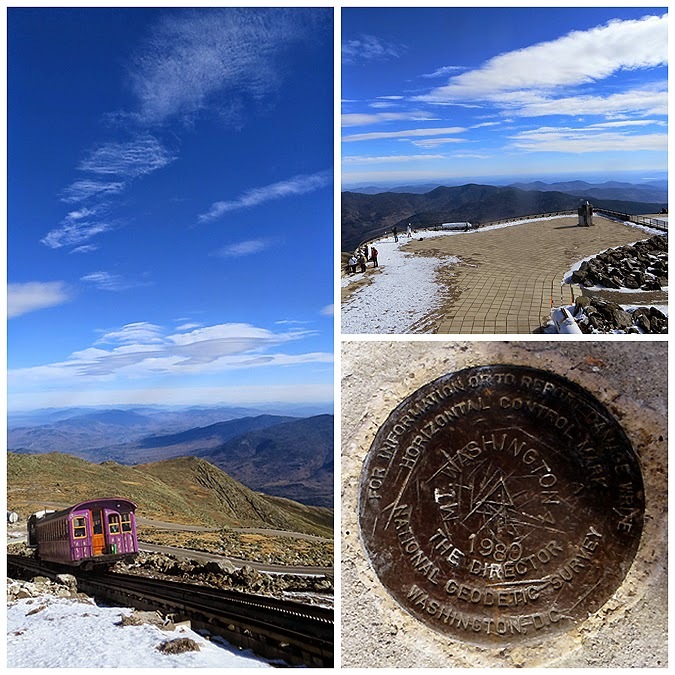 - One of the upsides to hiking in the Great Gulf is you get a real sense of the wilderness and remoteness that you don't get on many other approaches to Mount Washington. Along the way we only saw two other hikers, they were heading to Mount Jefferson via Six Husbands and out the Ridge of the Caps. Pretty cool route! 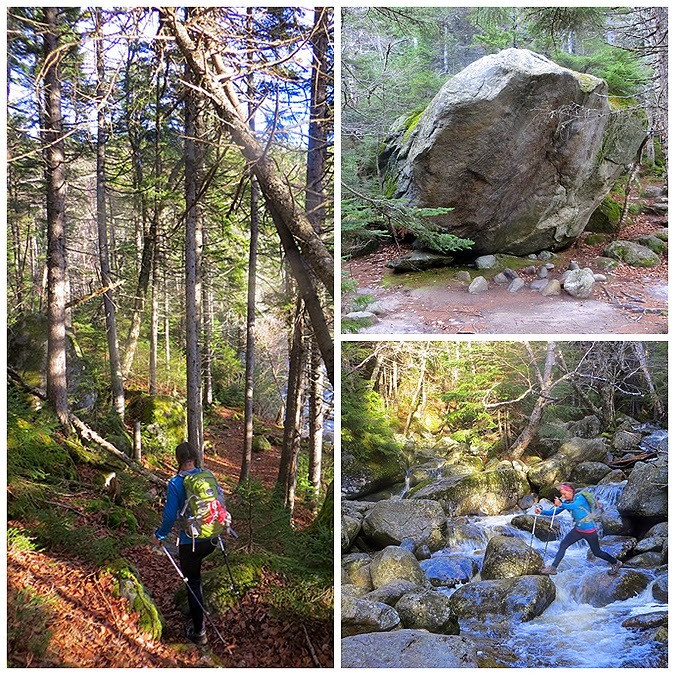 - Our moderate grades soon changed once hooking onto the Wamsutta Trail. 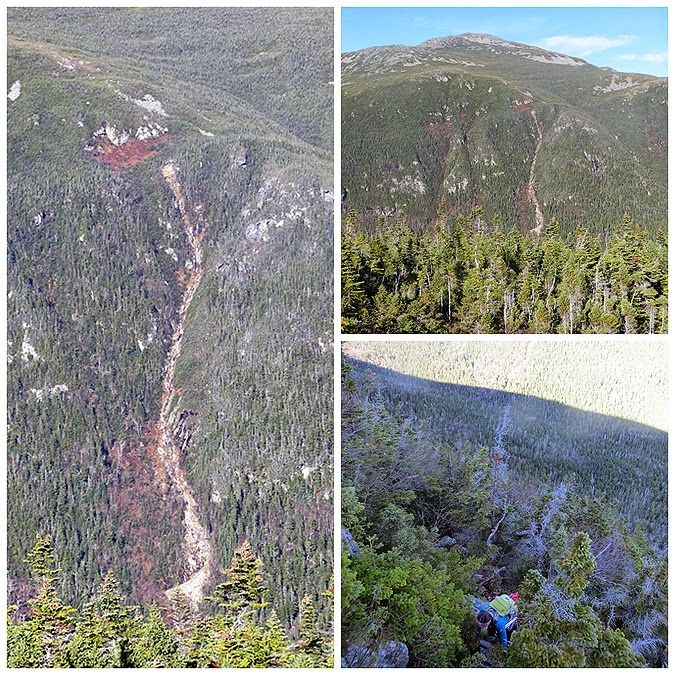 There is about a half mile section of steep bursts on the Wamsutta Trail as it travles up a dense spruce filled forest over boulders. The highlight is a steep scramble over said boulders and moss as it gains the northern spur of the Chandler Ridge. 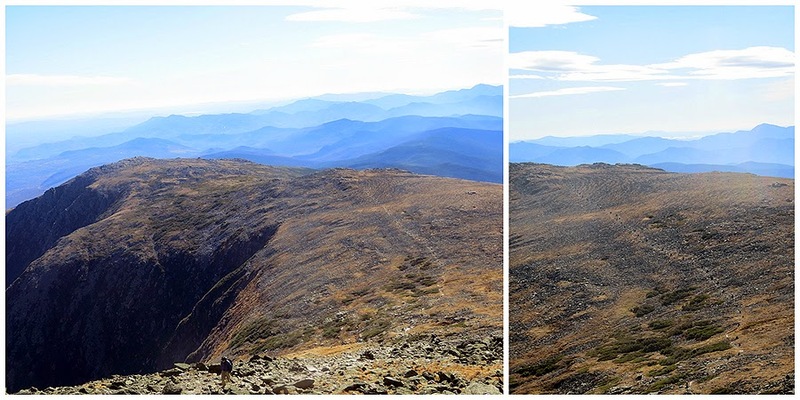 - Once above the Alpine Zone, the trail goes in and out of the scrub with a phenomenal view of the knee of Jefferson where Whitney and I spied a future slide climb! 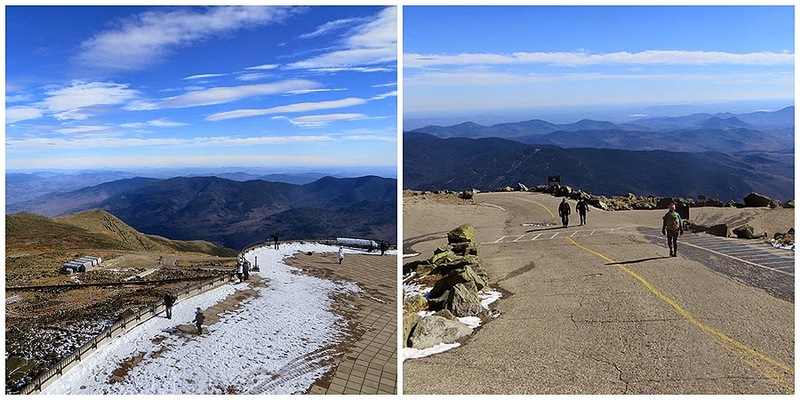 - The Wamsutta Trail ends at the Auto Road, we noticed there were no cars coming up and later learned the Mount Washington Auto Road closed the afternoon before, meaning there's be less of a crowd on top of the summit...hooray! - We made our way up and over the Ball Crag on the Nelson Crag Trail as we got punched by the wind in spots. Over the last half mile we watched the Cog chug it's way up to the summit and later found out it was the last day for the choo choo train, too. 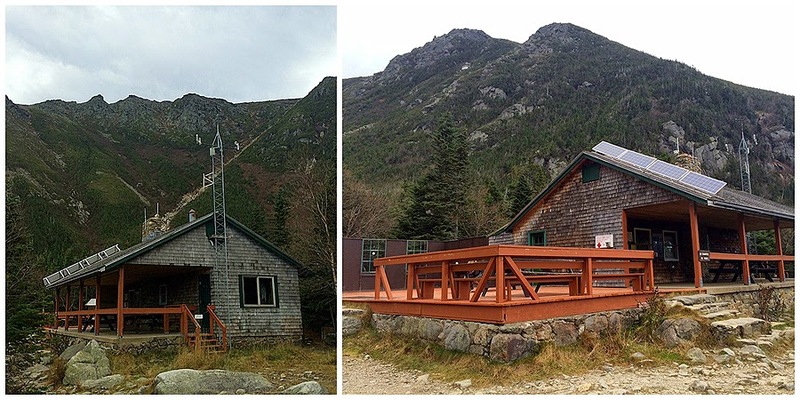 - At the summit, Whitney met up with her friend Kaitlyn who works at the Weather Observatory. She took us into the weather room and let us up onto the tower. It's a pretty cool view from up there looking down at the observation deck, and the Tip Top House. - After checking out the views from the tower we headed back into the cafeteria and had some yummy food as the passengers from the Cog cleared out. We planned our route down from the summit. 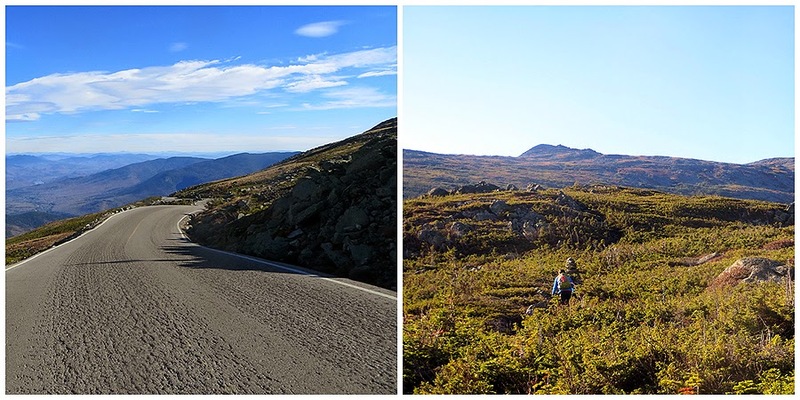 We decided on Tuckerman Ravine, Whitney had never been down the Headwall and I hadn't been on Tucks in over a year so I was happy to head out via the Express Way. While the trail still had plenty of hikers on it, it wasn't as bad as the usual traffic jam. 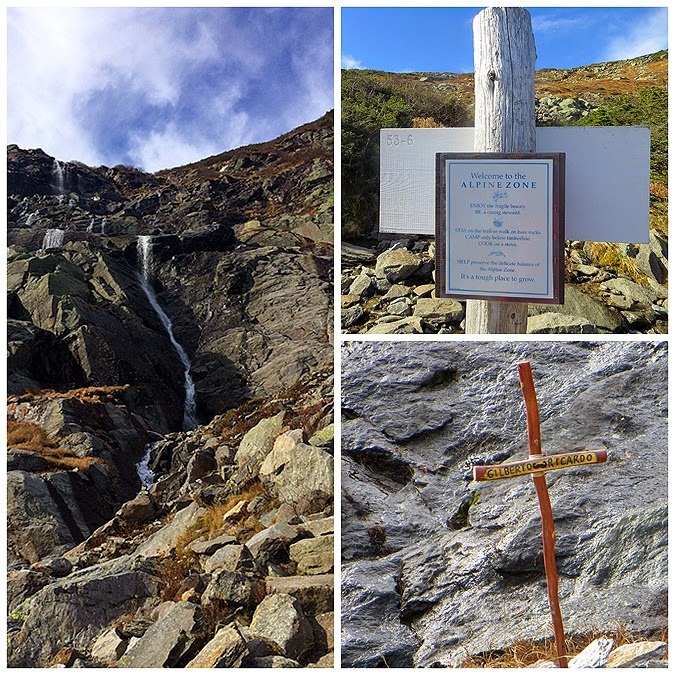 - The headwall falls were flowing better than I had ever seen without snow which made for a really cool hike down by Lunch Rocks and the ravine floor. - On the way by Hermit Lake we spied another future slide to explore, the Hillman's Highway Slide, this one was a result from the Irene / Sandy Pants storms. - We made great time back to the car and were unsure what to do since it was so early in the afternoon! 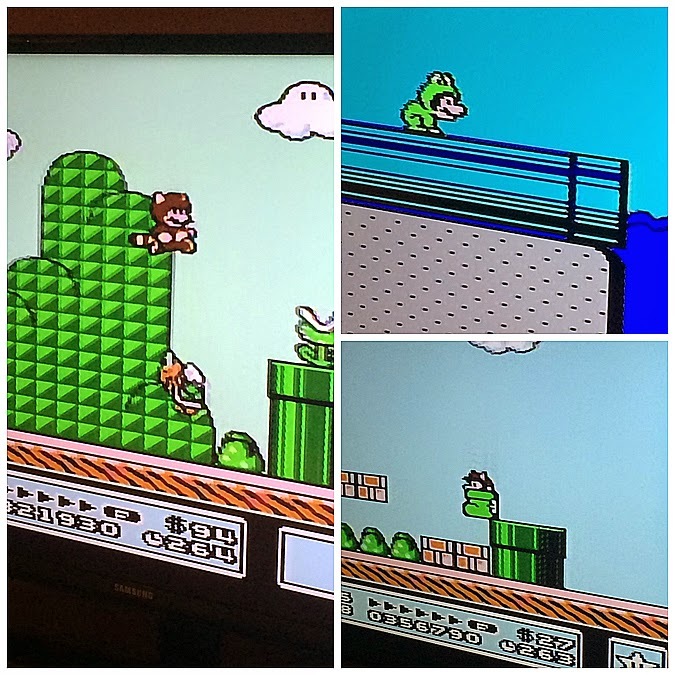 We ended up heading back to North Conway to grill up a tasty steak dinner with string beans and potatoes followed by testing out Whitney's new HD TV by playing old school Nintendo games, capping off a 1UP kind of day! Great report, the pictures are great. Especially the ones of Mario, lol!